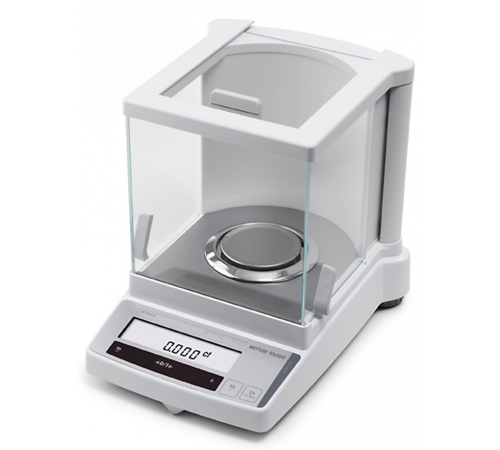 JB-703 FACT METTLER SCALE JB-C/FACT carat balances have built-in Fully Automatic Calibration Technology as standard. The rugged metal housing ensures a long operating life and minimal maintenance costs. Description Technical data JB703-C/FACT Readability 0.001 ct / 0.001 g Maximum Load 700 ct / 140 g Taring Range 0 … 700 ct Repeatability (sd) 0.001 ct / 0.001 g Linearity 0.001 ct / 0.001 g Sensitivity drift (10 °C … 30 °C) 2.5 ppm/ °C Typical stabilization time 3 s Adjustment weight built-in Backlight yes External dimensions of balance (W/D/H) 245/321/280 mm External dimensions of packaging (W/D/H) 381/436/495 mm (0.082 m3) Weighing pan ø 80 mm Max. height above weighing pan 165 mm Net weight (with packaging) 5.9 kg (8.6 kg) ..
JB-C/FACT carat balances have built-in Fully Automatic Calibration Technology as standard. The rugged metal housing ensures a long operating life and minimal maintenance costs.